Assalamualaikum and Good day everybody! 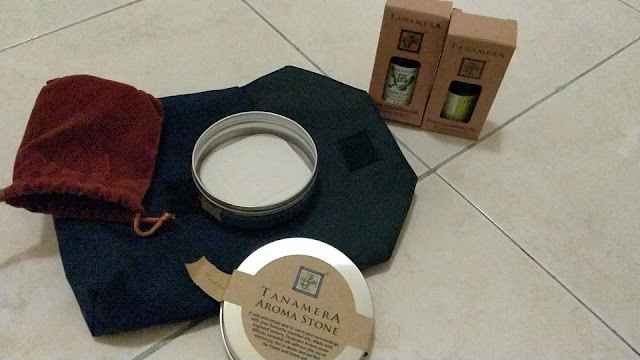 I just wanted to ask, have your ever heard about aroma stone? 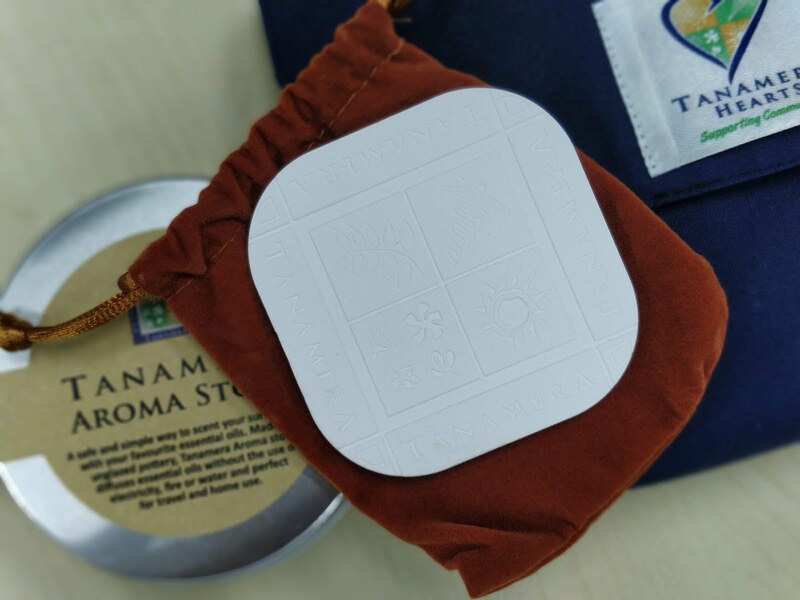 When my first time hearing about this aroma stone, i was a bit skeptical. Can it actually spread aroma in a huge space such as my living room? Or office area? So, i tried to bring it to my office and test it out. When i open up the stone and also the essential oil, the scent spreads throughout the whole office. Mind you, my department office size is quite huge. It can easily fit around 30 people in there and the scent spreads evenly to all area. 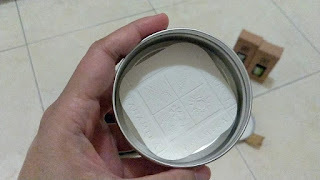 How to actually use this aroma stone? First and foremost, you would need to open up the stone. And then open a aromatherapy oil, pour 5 or 10 drops onto the stone. Let the aroma spreads through the entire space and enjoy the relaxation for up to 5 hours. I bet you must be wondering how the stone looks like, right? Well, it is white in color with some engraving on the stone. The stone is made from an unglazed pottery stone, which seems a little bit thin. I am always afraid that if i drop this stone it will shattered into pieces. Oh no! haha. The one that i received from #bloomingwithilly event comes with two essential oils, Kaffir Lime and also Relaxing Blend. I really love the smell of Relaxing Blend cause it it super relaxing! One tip that i could make use which was shared to be by Elaine is to have this aroma stone placed in the car, as we were driving thought a hectic traffic jam, you'll still feel relaxed from the aroma. As it does not require any electric to spread the aroma, so you can save more electricity and use it for something else. Haha. You can get these aroma stone online or at any Tanamera Store nationwide. 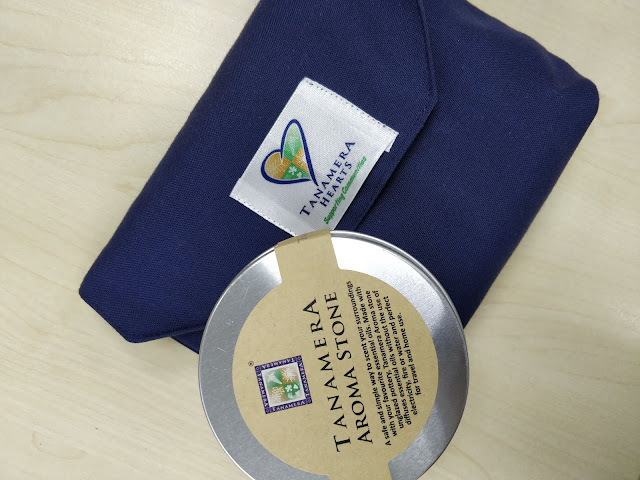 I want to enjoy this aroma stone now.